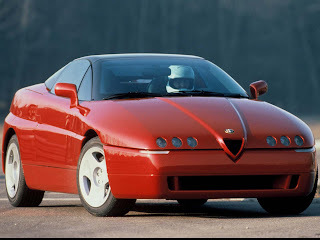 The Alfa Romeo Proteo concept car was released at the Geneva Motor Show in 1991. It is a 2-door coupe cabriolet (folding roof) featuring a 3.0 liter quad-cam 24-valve (2959 cc), 60 degree V6 coupled with a 5-speed manual transmission, with top speed of 250 kilometres per hour (160 mph). The engine used in Proteo produces 260 PS (191 kW; 256 hp). 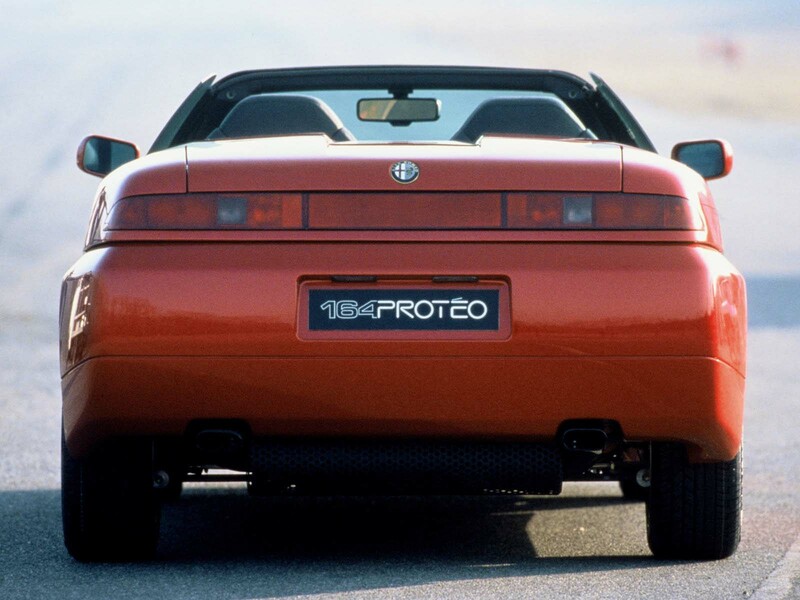 The Proteo uses shortened floorpan used in Alfa Romeo 164 and features four wheel drive and steering. 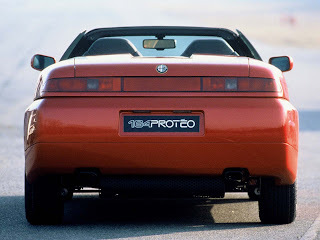 Many of Proteo design cues were influenced by Alfa Romeo 916 series GTV/Spider, which design was finished by July 1988. 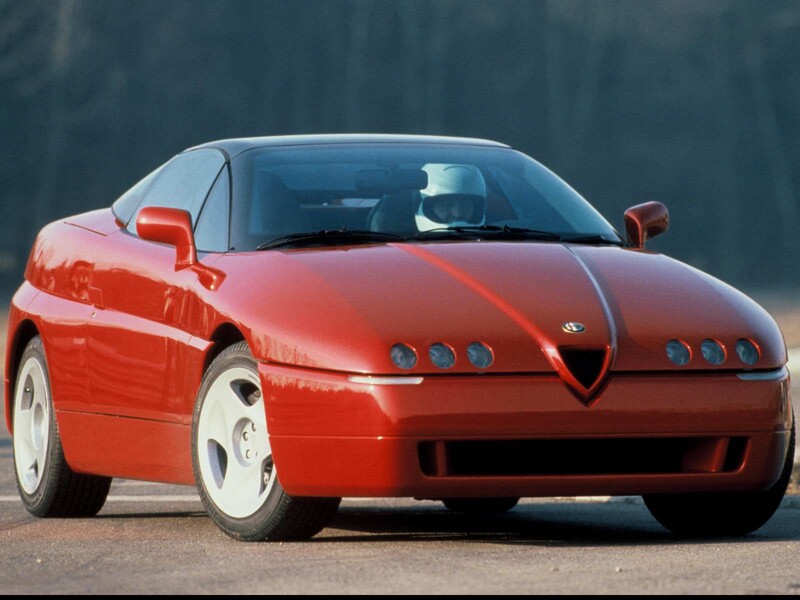 The prototype is on display at the Alfa Romeo History Museum in Arese, Italy. Last updated on 16 June 2013 at 10:37.